Contrary to the views of most economists, the Trump administration expects the U.S. economy to keep booming over the next decade on the strength of further tax cuts, reduced regulation and improvements to the nation’s infrastructure. 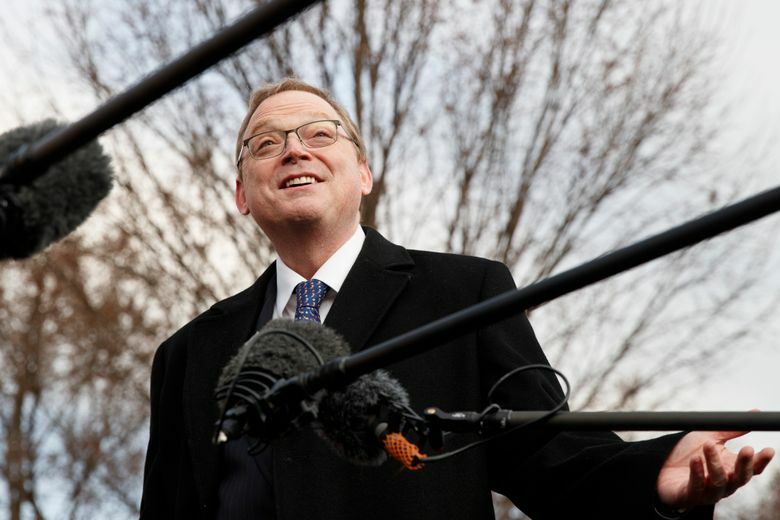 “Uncertainty over the policies themselves could slow their positive impact,” Hassett said. The administration’s optimism comes amid signs of slowing global economic growth, as well as a recent slowdown in manufacturing production and weakness in retail sales in January and December.